The Germans over at Porsche are still focused on making very fast sports cars with great practicality in mind but it seems that in the world of eco-friendliness and legislation on the matter it’s not enough. In order to keep up with these demands the already extremely efficient manufacturer has announced that they plan to go big on the hybrid scene. The latest announcement they made is focused on launching their 918 Spyder on a different new level. 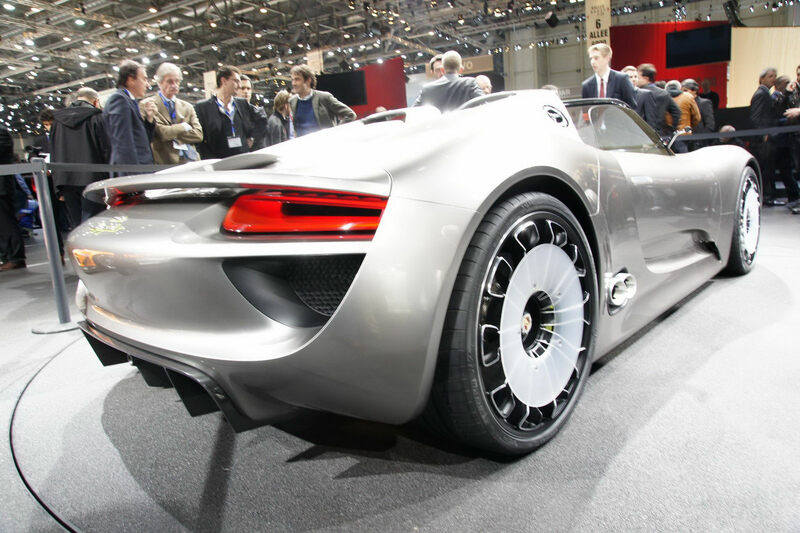 Don’t get me wrong, the fact that Porsche have decided to put the 918 Spyder into production is big. 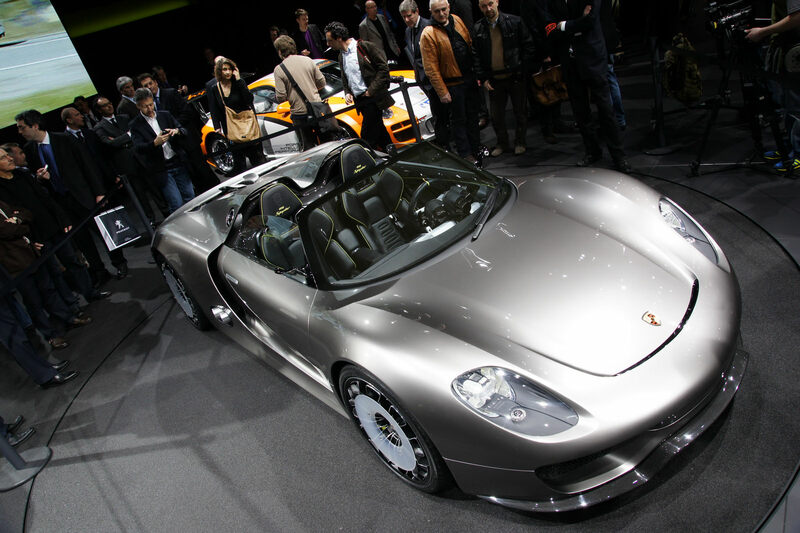 But what’s bigger is that the Porsche 918 Spyder will be promoted as their latest halo car. This means that they plan to put stuff from this into each Porsche model they make after this is released. According to Porsche this will lead to them to obtaining a considerably lower average of CO2 emissions by 2015 of just 215 g/km. Besides the hybrid counterpart of every future model the Stuttgart based company the management at Porsche also announced that they will be making important efforts in weight reduction. Therefore by 2015 Porsche will not only be producing a lot more teched up but they will also be lighter. A bit of a shock announcement came with Porsche’s saying that they might be going into four cylinder engines. This does kill a bit more of the brand image but after an SUV and a four door sedan you can’t say you’re completely surprised. Either way, I’m almost sure Porsche will succeed with their plans to go green and meet legislation standards.